STEM Ambassadors…Unlocking Future Nuclear Professionals! YGN STEM Ambassadors plan, organise and deliver learning activities that provide hands-on and relevant experiences for students studying STEM (Science, Technology, Engineering and Maths) subjects. Sparking young people’s imagination and informing them of the opportunities relating to careers underpinned by STEM-related skills is vital to ensuring a vibrant nuclear industry in the future. It is also a really effective way of developing public perceptions of nuclear technology. 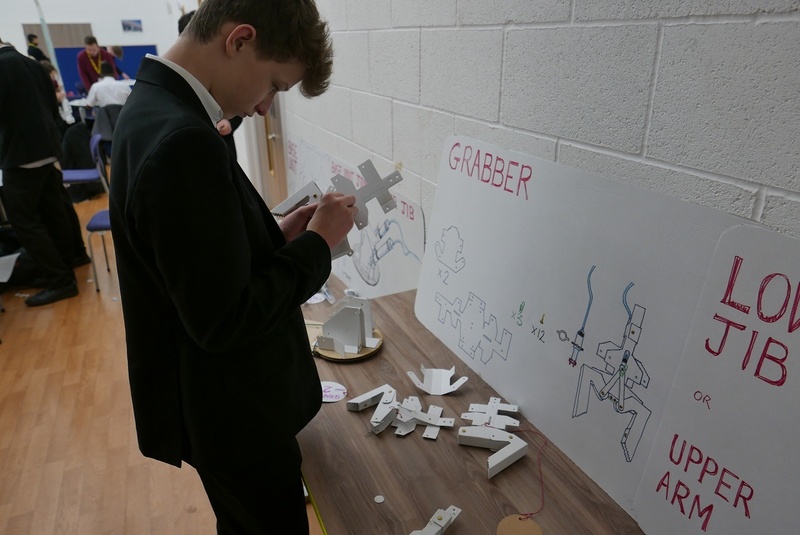 Delivered in the right way, STEM activities can engage students and equip them with critical thinking, problem solving, creativity and collaboration skills they will need for a career in the nuclear industry. STEM Ambassadors can also help young people develop the connections between school, the work place, the community and the global economy; teaching them the importance of education and social responsibility. The UK’s network of STEM ambassadors is run by STEM Learning, who strive to deliver their vision and purpose by working with thousands of schools, colleges and STEM employers, to enable young people of all backgrounds and abilities to meet inspiring role models, understand real world applications of STEM subjects and experience hands-on STEM activities that motivate, inspire and bring learning and career opportunities to life. YGN volunteers play an active role in the STEM Ambassador community. Whether it be activity sessions delivered to small groups or science fairs engaging with thousands of children, the YGN understands the importance of active involvement and has a long list of testimonials showcasing their good work. 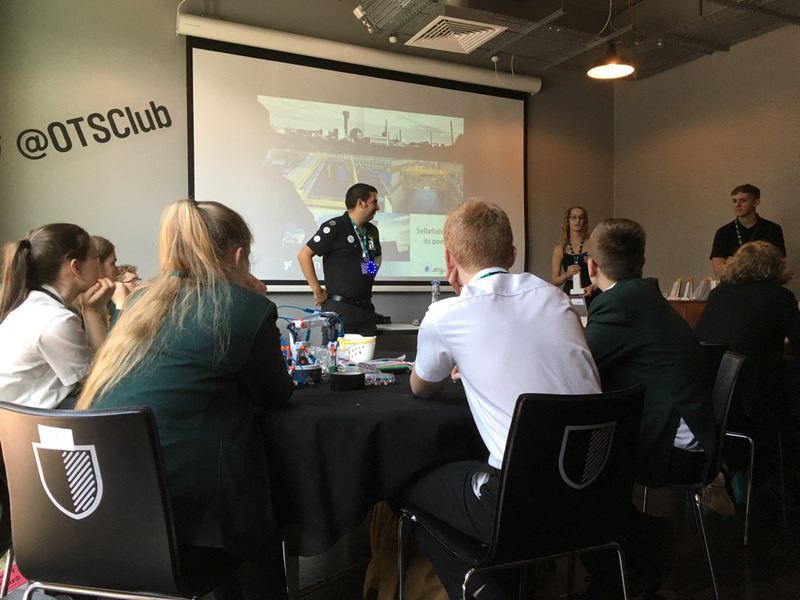 YGN volunteers delivered STEM workshops to Manchester students during the European Nuclear Young Generation Forum 2017. 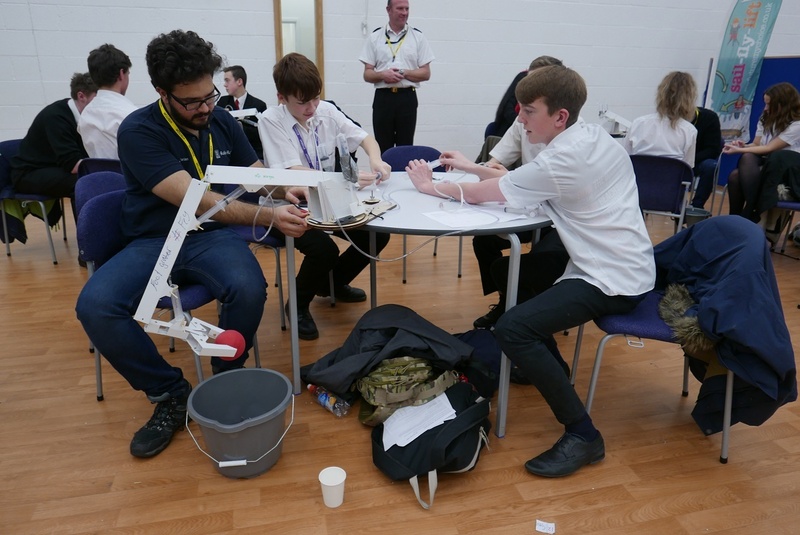 YGN volunteers show young people some of the mechanical engineering challenges nuclear industry professionals face. Remotely operated machinery helps to decommission some of the nuclear indsutry's legacy plant. Money raised at the YGN dinner charity raffle and auction supported the 2016 BTEA Engineer Your Future event.